Choose from a variety of colors to create a custom look. 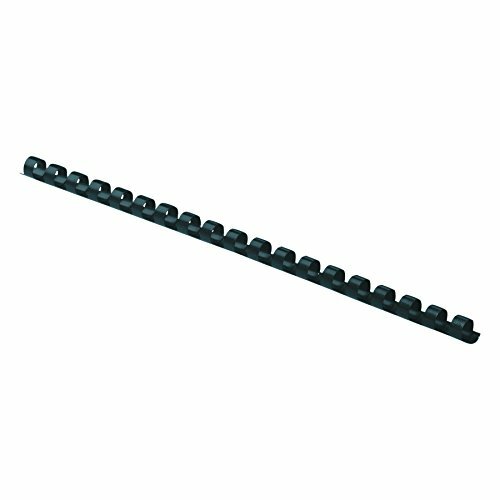 19-ring plastic combs available in a large selection of sizes. For use with Fellowes or any standard 19-ring comb-binding system. Binding Spine Type: Comb, Global Product Type: Binding Spines, Sheet Capacity: 200, Spine Diameter: 1 in. Create easy to handle documents with these plastic comb bindings. Your reports and documents with have professional, custom look. For use with Fellowes® or any standard 19-ring comb-binding system. 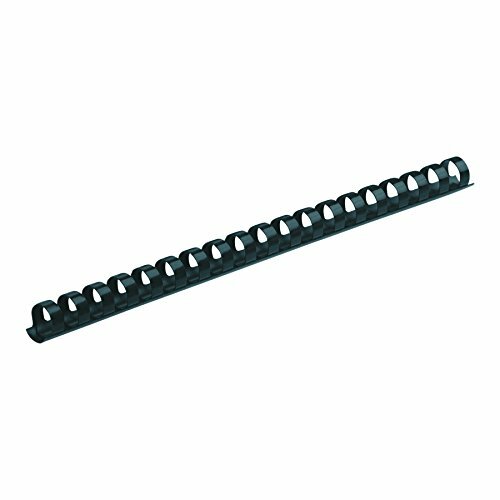 Binding Spine Type: Comb; Global Product Type: Binding Spines-Comb; Sheet Capacity: 150; Spine Diameter: 3/4 in. Create easy to handle documents with these plastic comb bindings. Your reports and documents with have professional, custom look. For use with Fellowes® or any standard 19-ring comb-binding system. 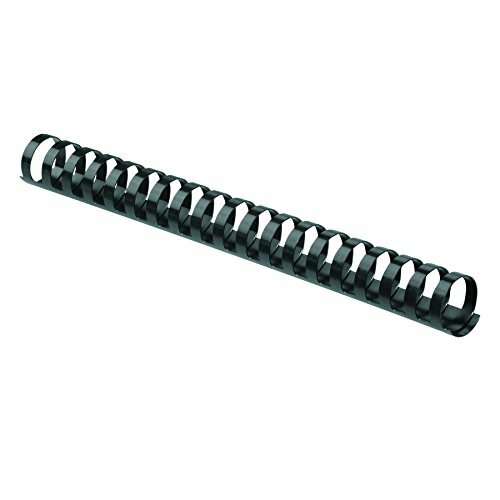 Binding Spine Type: Comb; Global Product Type: Binding Spines-Comb; Sheet Capacity: 340; Spine Diameter: 1 1/2 in. Create easy to handle documents with these plastic comb bindings. Your reports and documents with have professional, custom look. For use with Fellowes® or any standard 19-ring comb-binding system. 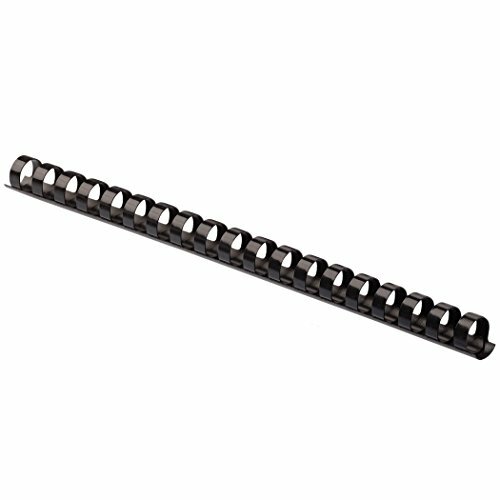 Binding Spine Type: Comb; Global Product Type: Binding Spines-Comb; Sheet Capacity: 55; Spine Diameter: 3/8 in. Create easy to handle documents with these plastic comb bindings. Your reports and documents with have professional, custom look. 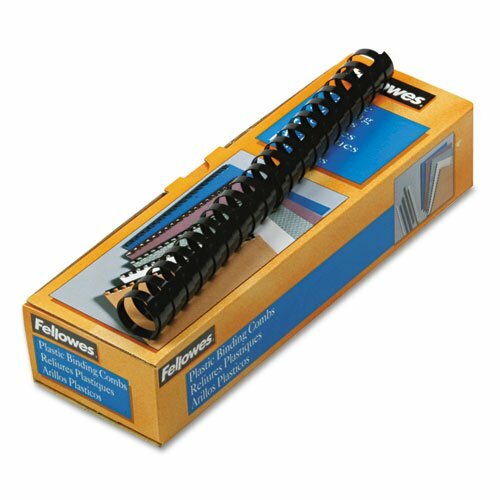 For use with Fellowes® or any standard 19-ring comb-binding system. 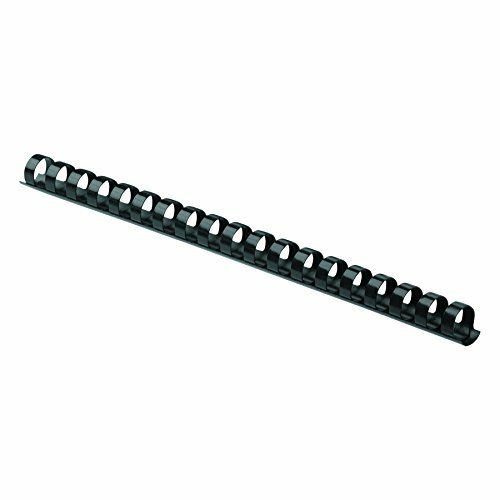 Binding Spine Type: Comb; Global Product Type: Binding Spines-Comb; Sheet Capacity: 120; Spine Diameter: 5/8 in.